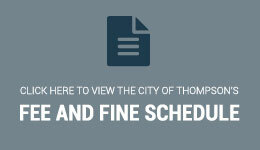 Below you'll find information about the upcoming 2019 Municipal By-Election for Thompson's 8th seat of City Council. 2018 is an election year for municipalities across Manitoba. As information and notices are posted, they'll be included here for easy access.